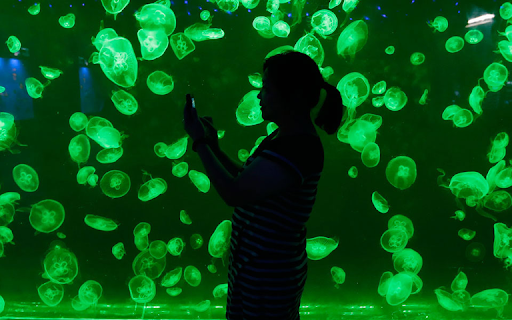 Save Wonderful Nature and Animals + ART: Part 3. 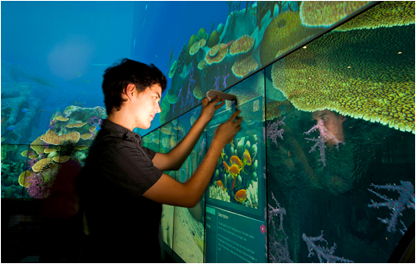 We don't need anymore Dolphins Show Aquarium. To Taiji dolphin activists, a message to you. Part 3. 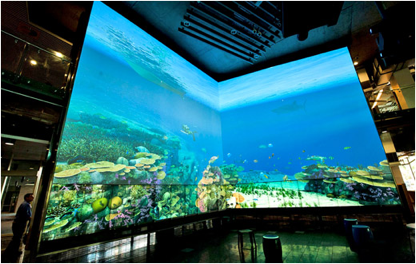 We don't need anymore Dolphins Show Aquarium. To Taiji dolphin activists, a message to you. 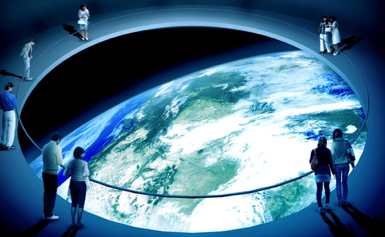 Further to popular demand, all our live mammal shows will be replaced by this. Dolphin protection activists who have working in Taiji has been told to "Get out of Taiji" and continues to be abused by dolphin hunting advocates and the right-wing nationalist faction. They are too unilateral to create a discussion. 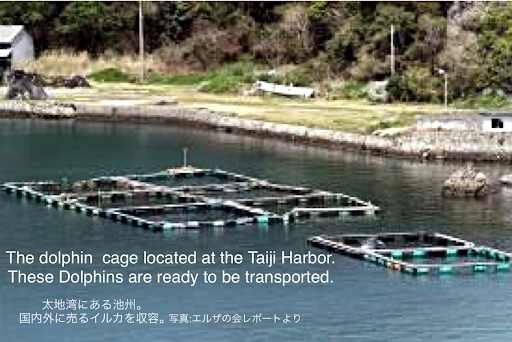 The fishermen deepens their confidence and pride against the Japanese dolphin release for dolphin protection activists. 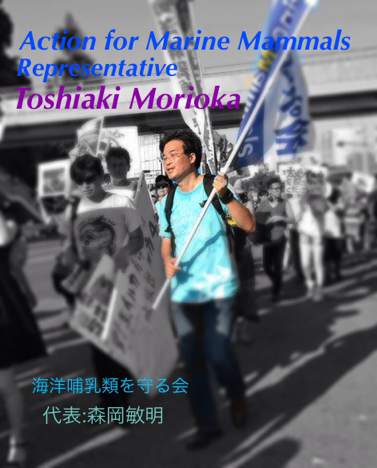 The fisherman cannot push away the activists because they are intrigued to accomplish their goal. Those activists do not need to listen to these abusive words. 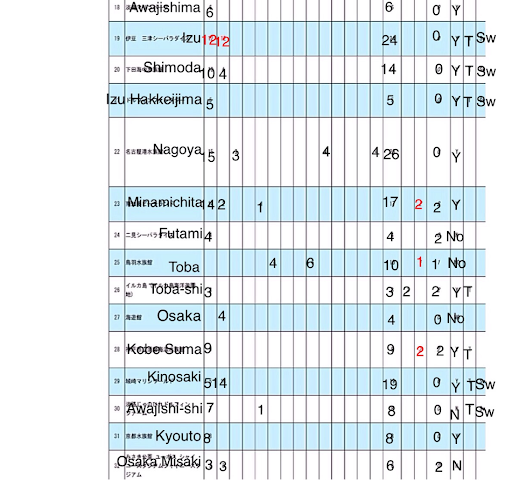 I want those whom use force to stop the fisherman whom hunt Dolphins, whole heartedly, to leave the area. Before I state my opinion, about the area in which the dolphin hunting occur, we have to say that they are doing the wrong thing and are making a grave mistake. 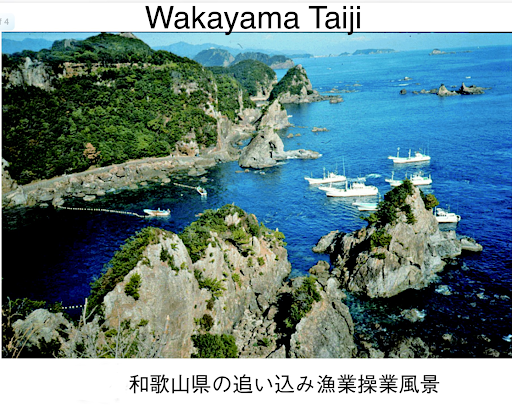 In Wakayama Taiji, from Japan's agricultural view, the supply of Dolphins provides only 1/8 of the whole dolphin supply. 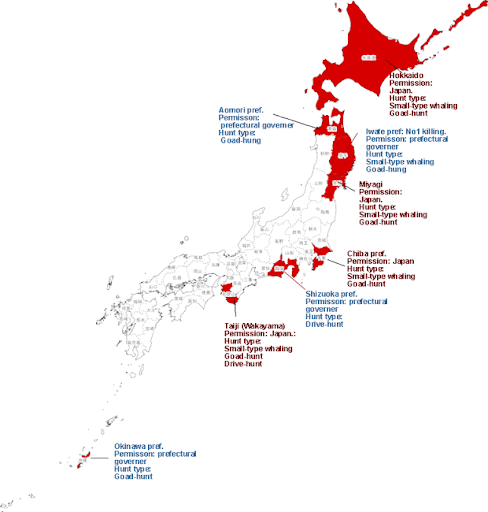 Dolphin hunting in Hokkaido is still being carried out. 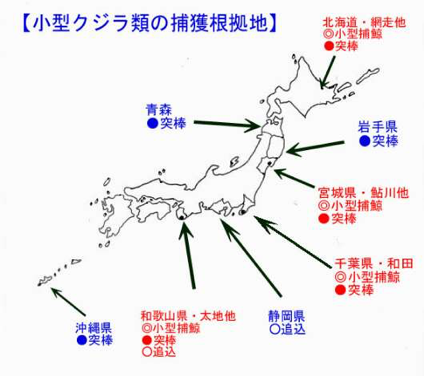 Dolphin hunting has began due to the rapid recovery of devastated by the tsunami Tohoku region (mainly Iwate Prefecture). Dolphin hunting in Taiji is easy to be seen by the public eye from the simple reason that the massacre has created "The Cove" documentary. 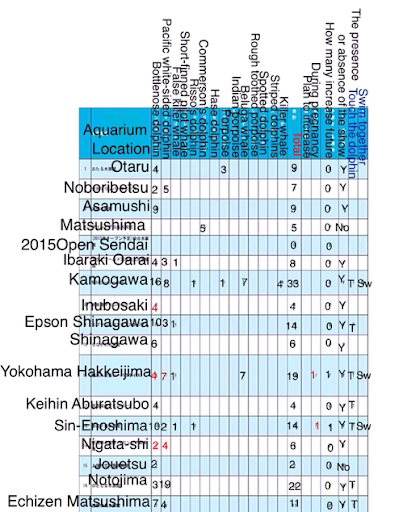 However, a larger tragedy is not just in Taiji but many of them are done elsewhere. We must be kept note of that fact. Right now, a lot of dolphin protection activists gather in Taiji because of a big misunderstanding. 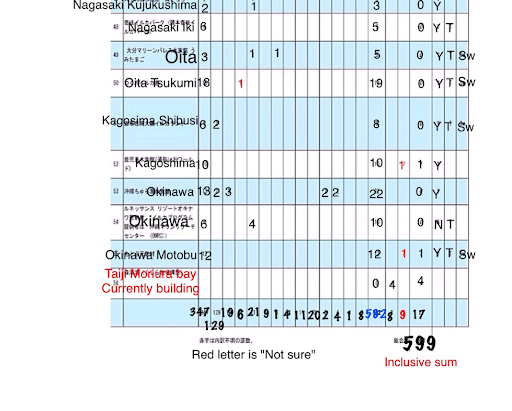 Taiji's goal is not to hunt for food. 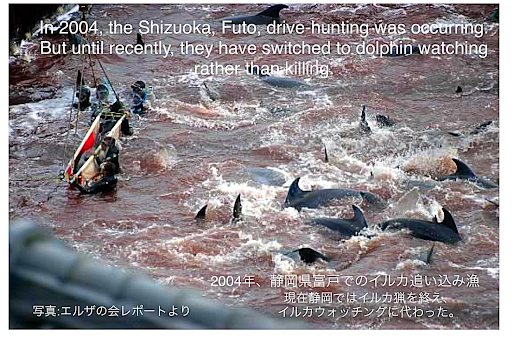 "Taiji have to hunt in order to eat" This quote is a widespread in the media and displayed as a wrong propaganda. 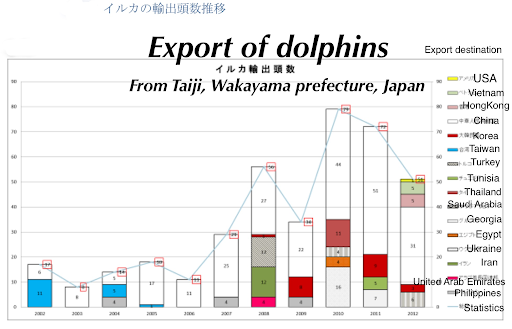 "Protect the tradition of dolphin food" is what fisherman wants to display. 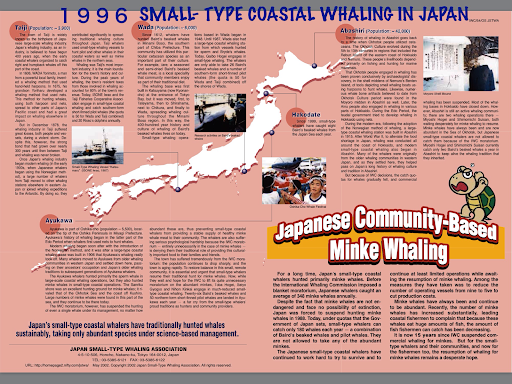 In the late 1960s, whaling in Taiji (dolphin) was very different. 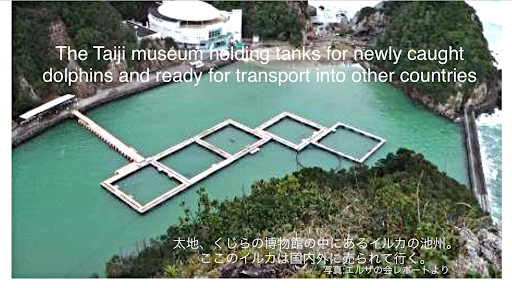 The Mayor of Taiji of those days with held the name "town of whaling" to Taiji in 1969 so that tourists would come as well as opening the Taiji Whale Museum with training facilities for Dolphins. 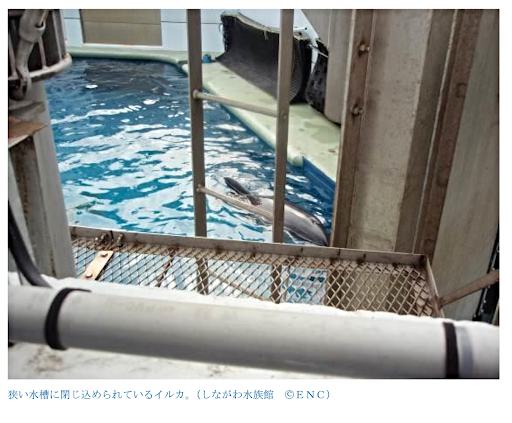 In order to sell the dolphin in facilities for dolphin shows in Japan and overseas, they created a training area to tame them. 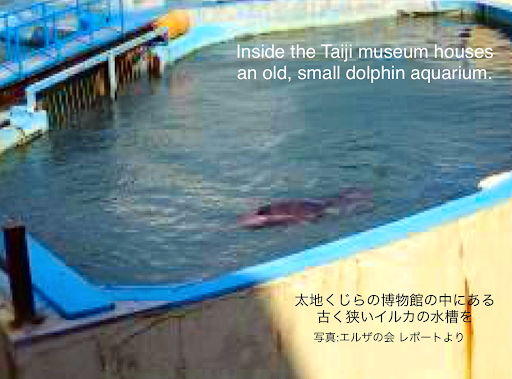 Up to 2014, Taiji house a facility in which they take in wild dolphins and tame them. Cute, smart, and well accustomed to humans, to catch the dolphin that hears you very well, must be a motivation catch a lot of dolphins and choose one that fits that description. 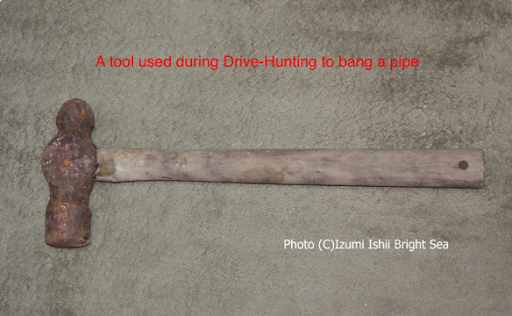 Drive Hunting's Hunting is the No. 1 best way that does not injure the dolphin. So fisherman catches a dolphin just for the aquarium and kills the remaining lot. 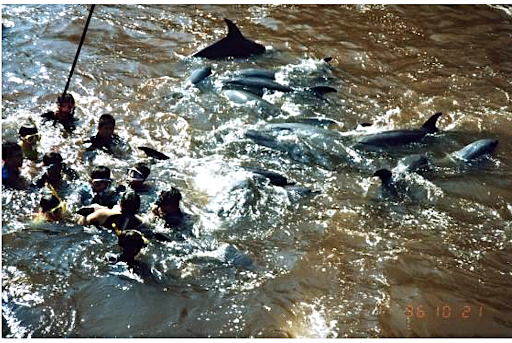 And eating dolphins in Taiji, rather than the traditions and food culture, began after 1969. 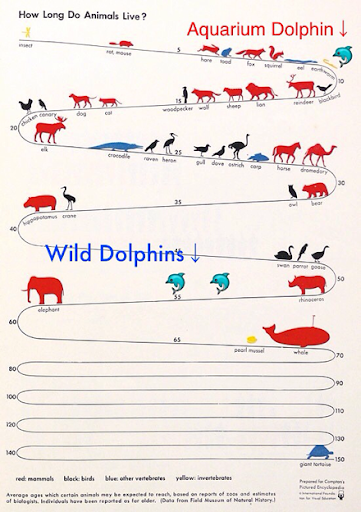 The catching of Dolphins was first mainly for dolphin aquariums, but the remaining Dolphins were given to the fisherman as a bonus. "I have eaten due to a habit". Even if everyone is persuading fisherman and telling them to "not eat the dolphin", people of Taiji will not stop. This is because because the dolphins are sold for the aquarium and does not have to stop fishing. 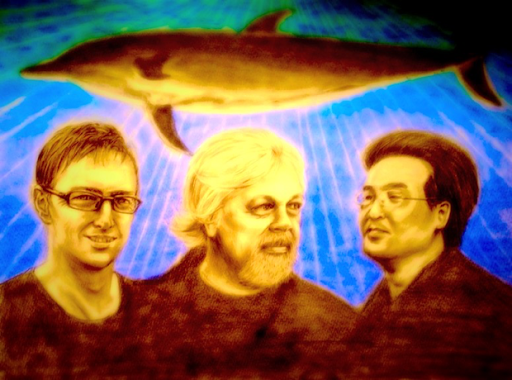 Us, the activists, must stop the dolphin aquariums. So I need to share this with a lot of people. 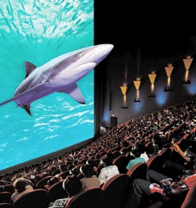 We must persuade people not to buy dolphin show tickets. It is the only way. It not a simple matter, and this does not solve the problem immediately. The Government and intellectuals in South Korea Eliminated the the dolphin show after a long discussion with the People. 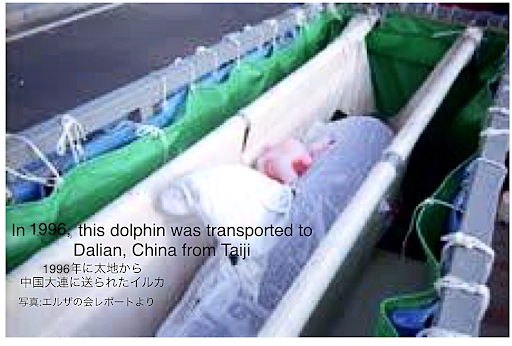 The demonstrations that activists carry out in Taiji do not change anything. Even if the hidden camera or spying, this is the wrong course of action. Admittedly, monitoring is a necessity, but it is no doubt you will be directed to a more worst situation. It may possibly increase fundings from the government due to low buisness. 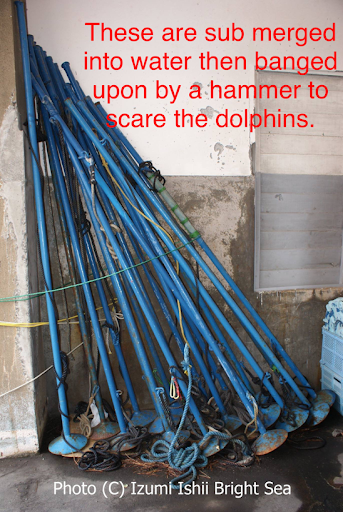 This should be well known to dolphin protection activists. 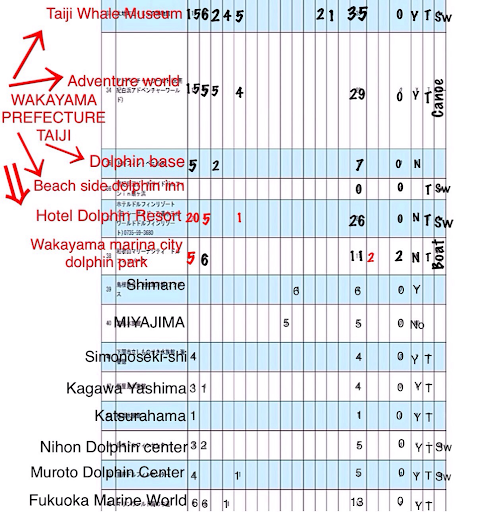 We must fight not only Taiji, but the other 53 locations in Japan and it's Dolphinarium with more than 300 places in the world. Because people are going to see the dolphins, they can sell dolphin. 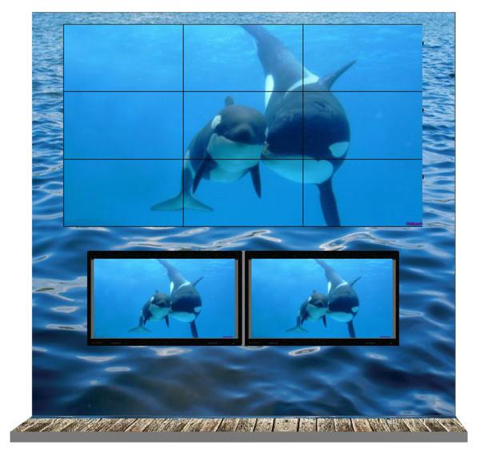 The dolphin show is neither logical or part of culture; it is simply business. 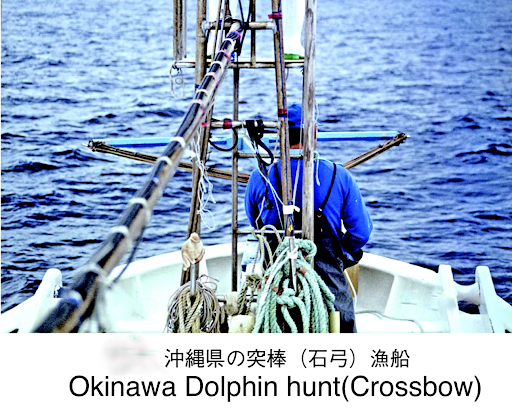 Dolphin fishing and sales of bio-sale has been carried out using tax money. Therefore, dolphin conservationists and environmental protection organizations in the world must direct their effort and be committed to eliminating the dolphin show. To be contenue to part 4. Coming soon. This is ALOT of great info. Thx, you worked very hard on this & I am sharing via Twitter & FB. Keep up the fight! !